A proven sales expert, Jesse’s tenacious and determined nature make him a superbly talented seller. With extensive real estate experience, Jesse has been recognised and acclaimed throughout his career for achieving impressive sales outcomes even in the most challenging environments. Jesse is passionate about engaging his clients meaningfully and productively in the sales process, as well as enjoying the thrill of pursuing an excellent result through every step of the sales campaign. 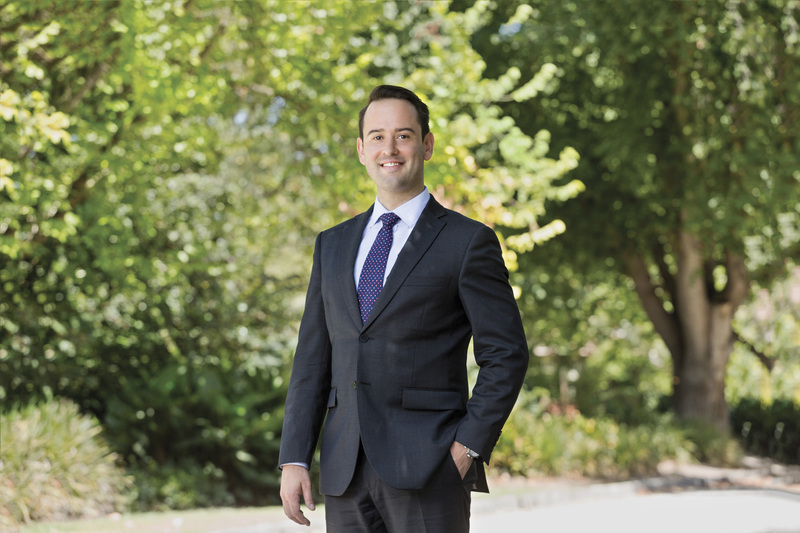 Having grown up in Glen Iris and Ashburton, he is deeply committed to his local community and relishes the opportunity to demonstrate the appeal of the area to prospective residents. Jesse’s energy and dedication to real estate is only rivalled by his love of the Essendon Bombers. In his free time he enjoys experiencing Melbourne’s world famous food culture and spending time with his partner.